Procare Family Dental in Morton Grove, IL. At ProCare Family Dental, we offer a full range of dental options from General Dentistry to Full Mouth Restoration to more advanced procedures as Cosmetic Dentistry, Dental Implants, Orthodontics and Periodontics. Whether you are happy with your smile and need only basic dental care or you want to explore the possibilities of reshaping your smile through one or more cosmetic or restorative dentistry procedures, the team at ProCare Family Dental is completely invested in making sure you get the very best dental care with the highest level of comfort. We make sure you have a positive experience by offering a relaxing, spa-like environment that includes televisions in each room. But it’s not just the televisions and music that will make your experience relaxing – you will rest easy knowing that your smile is in the hands of an experienced and dedicated team working together to provide you dental care that is second to none. When you step into our office, you will feel the difference between our practice and the average dental practice immediately. Dr. Danos and his team will treat you like part of the family, listen carefully to your goals for treatment, explain your treatment options in clear detail, and develop a customized treatment plan to ensure that you walk away smiling. Our mission is to create incredible smiles and experiences for each patient, and we won’t settle for anything less. We are devoted to providing every patient with the highest quality care and safety every single time. We genuinely care for each other and for each patient who walks through our door. Many of us have been working together for more than a decade, so we feel like family, a feeling we strive to extend to our patients. Dr. Danos and his staff are trained in the latest dental techniques and technologies. When you combine that with our team’s years of collective experience, the result is a dental experience unlike any other, as our ever-growing list of loyal returning patients can attest. Our ultimate goal is to enrich our patients’ lives by enabling them to look their best and feel their best. By serving our patients with general dentistry, restorative dentistry, non-surgical TMJ/TMD therapy, and cosmetic dentistry — including Lumineers® and dental implants, Orthodontics and Invisalign (for adults and children) — of the most surpassing standard, we are able to achieve this goal each and every day. 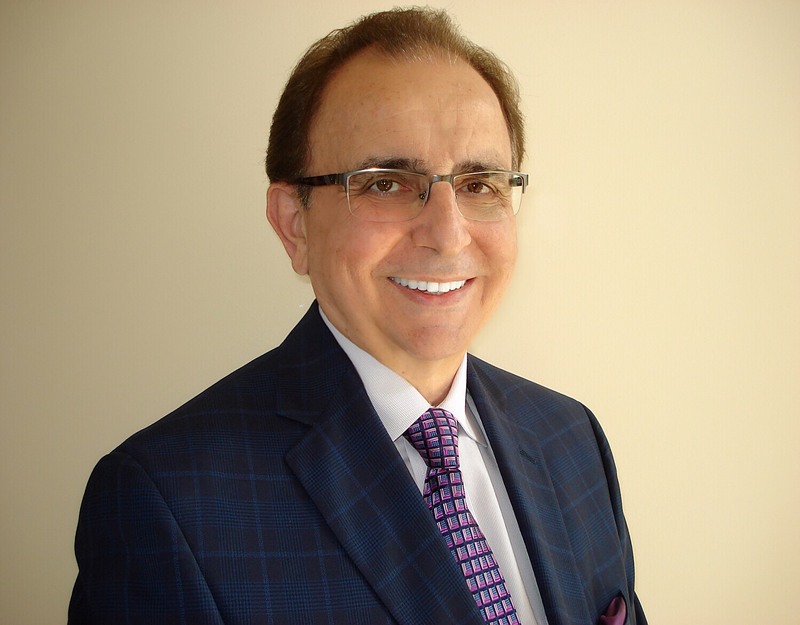 To schedule a consultation with Dr. Perry Danos and discover the ProCare Family Dental difference for yourself, please contact our dental practice today. Let us know how we are doing by leaving us a review by clicking here!